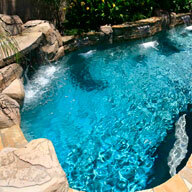 A freeform pool is a lagoon style pool or naturalistic pool. 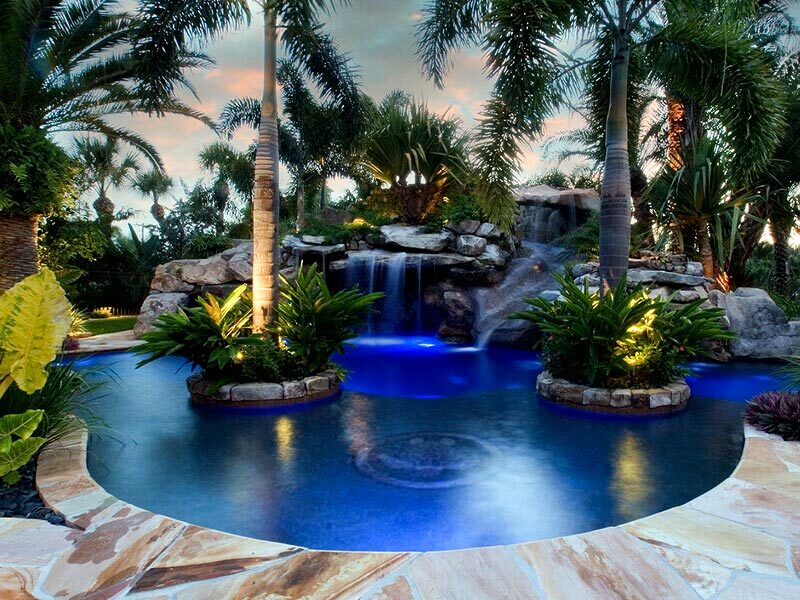 It usually has rock features and is built to mimic a oasis. 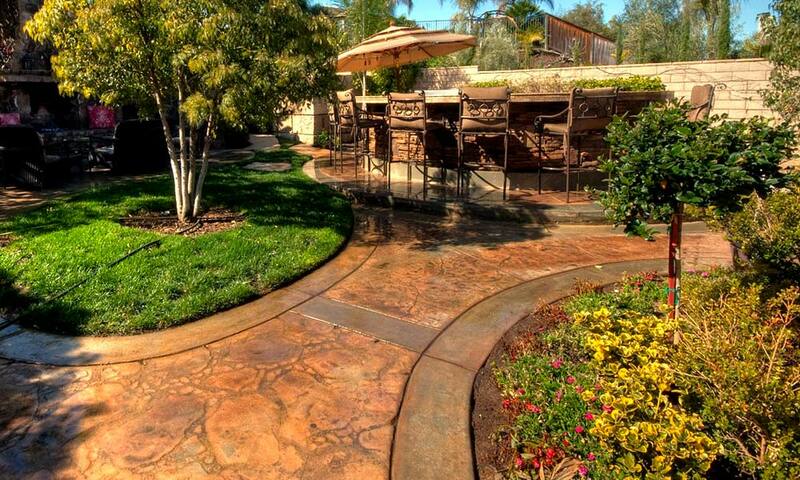 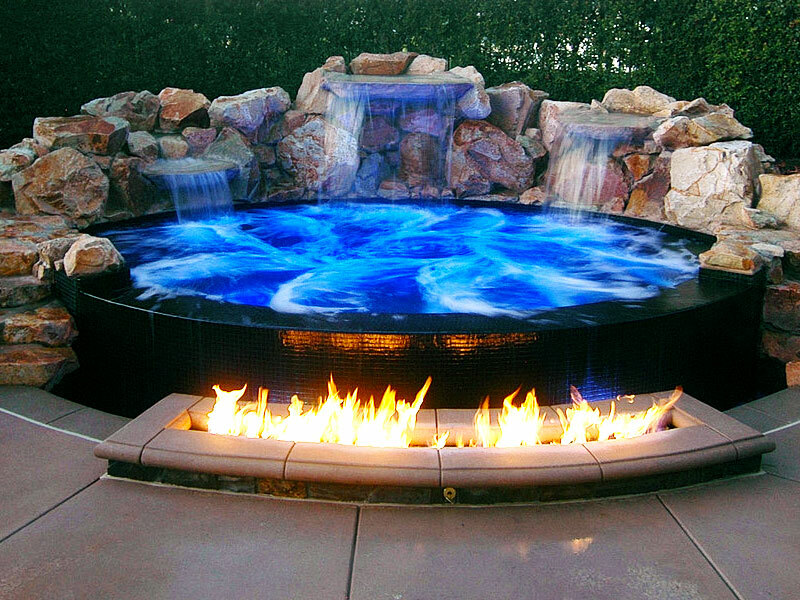 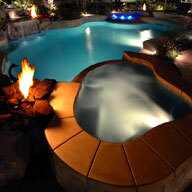 Freeform pools have been popular for many years, especially in Bakersfield and Southern California. 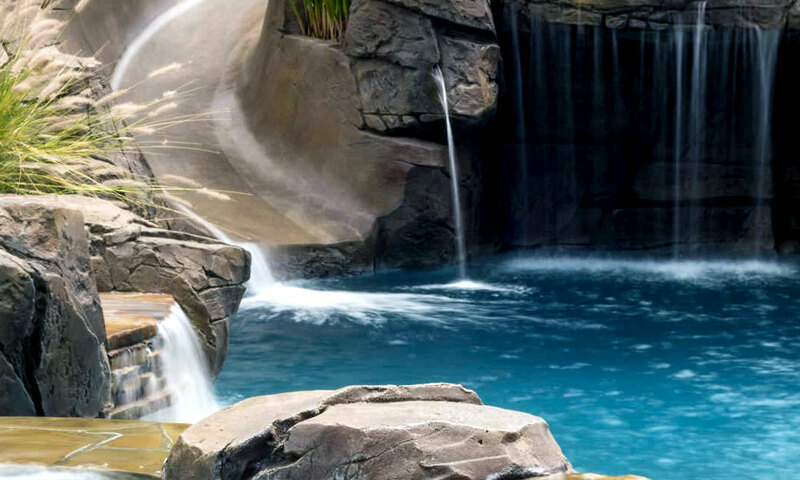 A freeform swimming pool is designed in a naturalistic style and shape, with gentle curves or flowing lines. 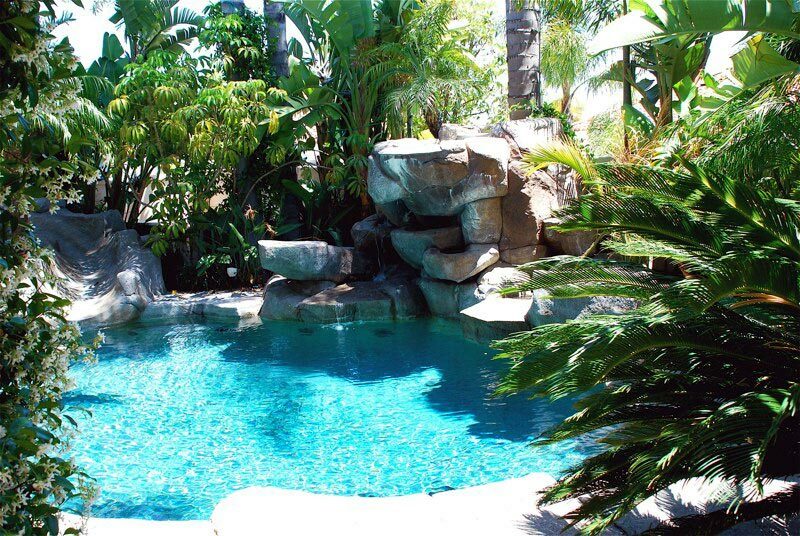 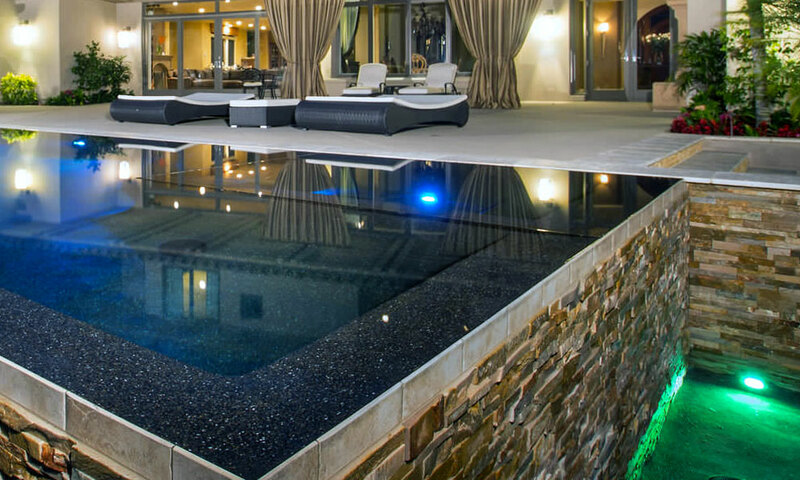 Contemporary freeform pools often have natural rock around the perimeter or stone built-in at various places around the pool. 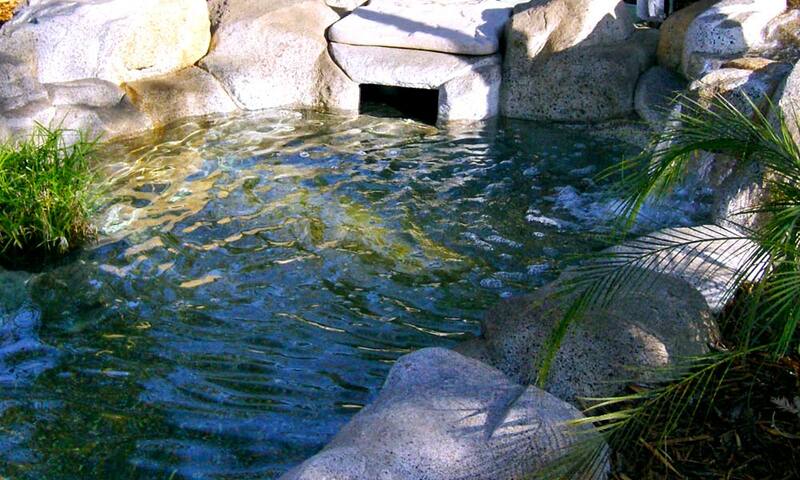 Waterfall features are designed to resemble a natural pond, lake so you can get the feel of a natural oasis! 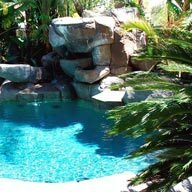 When planning for your freeform swimming pool, there are several factors to consider: How will it look in my backyard? 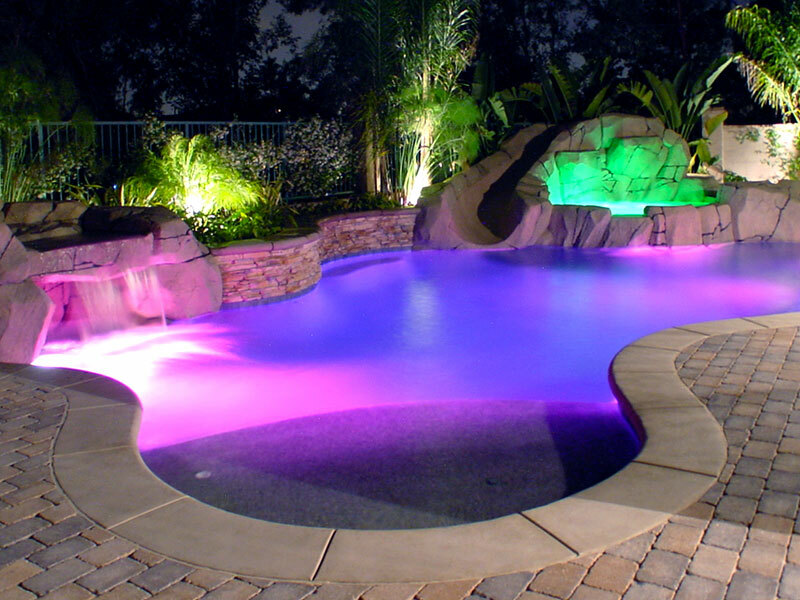 What shape will look best? 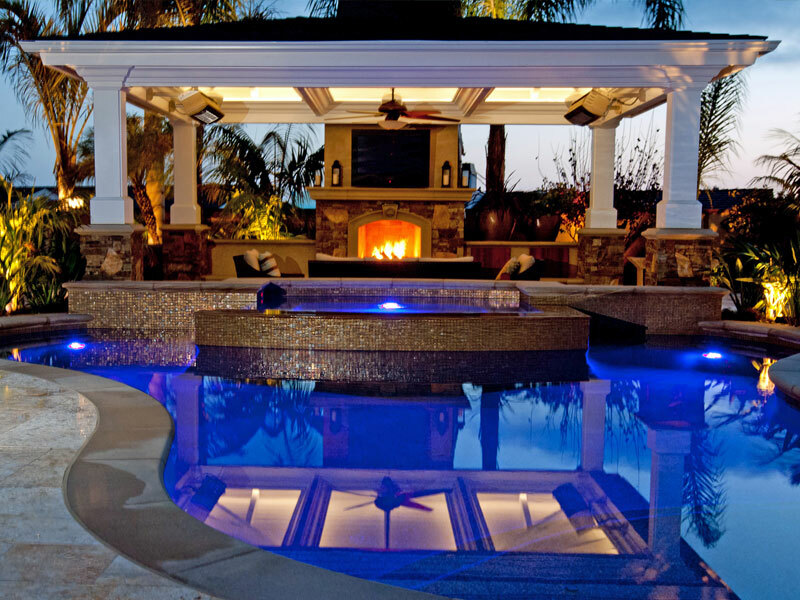 What size will compliment my house and my backyard? 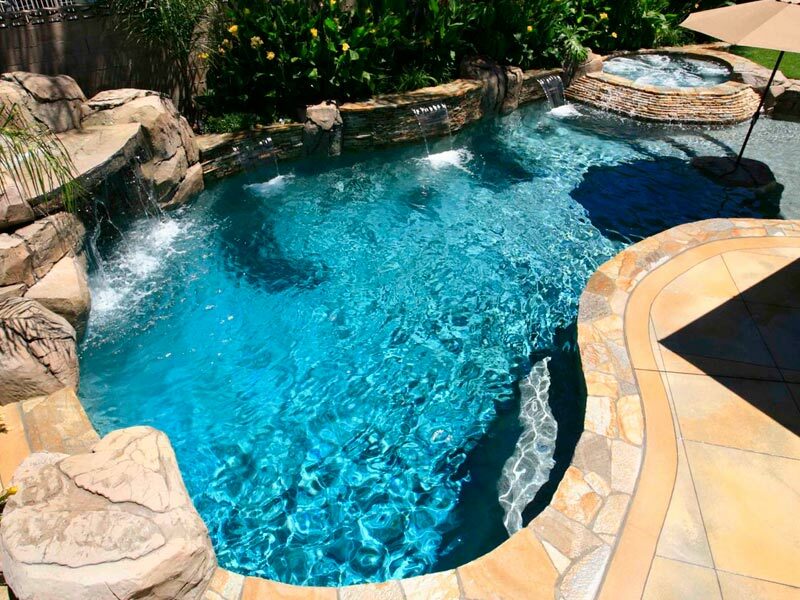 What water features will look the best? 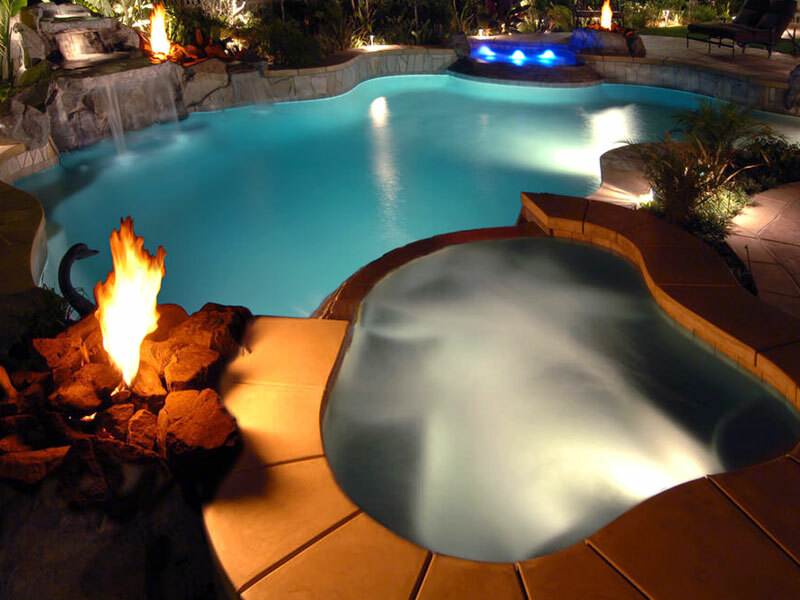 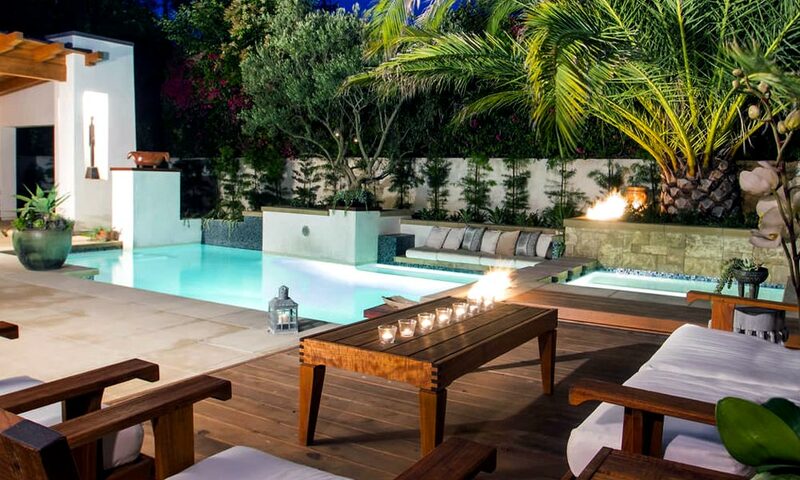 For inspiration, please take a look at the below gallery for design ideas to create your next freeform pool.